Alexandre Puga is an important figure within the Alliance Rio de Janeiro team. 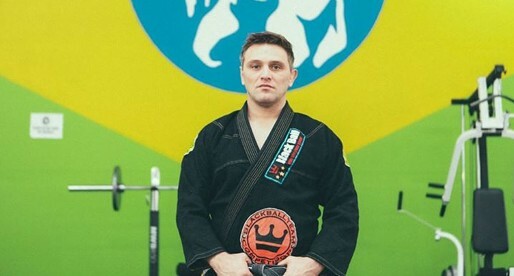 A black belt in Brazilian Jiu Jitsu under the illustrious Alexandre Paiva, Puga became one of the main instructors at the Alliance academy in 2002 having helped several high end competition grapplers with their game. Alexandre Puga was born on the 9th of August, 1973 in Rio de Janeiro, Brazil. He was introduced to Jiu Jitsu by a friend when he was 17 years old. His friend took him to “Clube Campestre” in Rio where he met instructor André “Deco”. Puga trained at the Clube Campestre for a while, earning his blue belt from “Deco”. 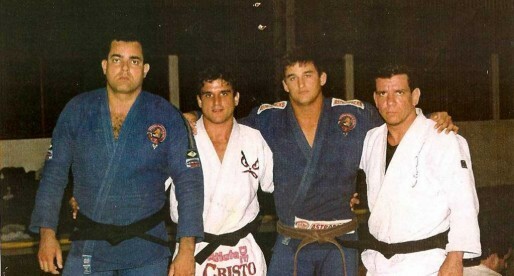 In 1992 he started training with Alexandre Paiva “Gigi” at the Clube Federal, master Paiva then (1993) joined forces with Roberto Traven and formed “Academia Strike” and Puga followed receiving his purple belt from the two World BJJ Champions, Paiva & Traven, in 1996. Master Alexandre Paiva would form his own academy afterwards and Alexandre Puga once again stood beside his master. Puga was graded as a brown belt in 1998 and as a black belt on the 29th of August, 2000, both belts awarded by Paiva. In 2002 Puga was invited to coach alongside his master “Gigi” at the Alliance team, an invitation immediately accepted. He has been involved with the academy’s growth ever since. I am very proud to be your student! Valeu Ivan, me desculpe ter esquecido de colocar o seu nome na foto. Ja adicionei o seu nome la na foto. Obrigado, BJJ! O Puga é meu Mestre e amigo! Sou fotógrafo, tenho feito as fotos da Alliance RJ e registrado alguns eventos de JJ no Rio de Janeiro. Qualquer coisa que vcs precisarem, meu e-mail é [email protected]. Abs, Ivan. 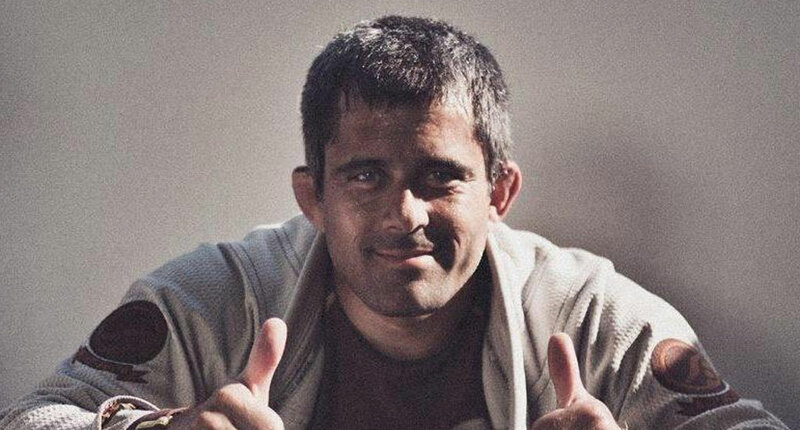 Puga é um cara diferenciado realmente…parabéns ao Mestre e a BJJ Heroes pelo reconhecimento! He is an amazing person. He is fundamental at Alliance Rio. Puga could be found on the mats training and teaching for hours and hours throughout the week with everyone from the children to world champions. We are honored to learn from him. Parabéns Alexandre. Muito me orgulha ser seu pai! Parabéns, Alexandre! Vc é um orgulho para todos nós. 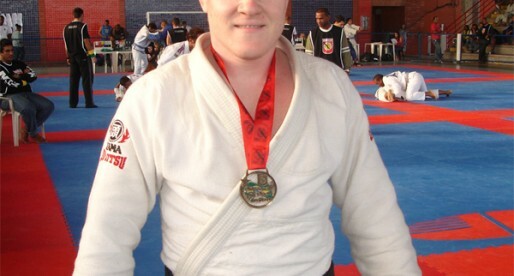 When I went to Brazil at the end of last year, I was fortunate enough to train with Puga. I have to say that his jiu-jitsu is very, very good, and he's also a super nice guy! A Alliance está muito bem representada. Obrigado por todo ensinamento e apoio na minha volta ao jiu jitsu. Vc é um grande professor e um grande amigo,obrigado por tudo. Great to see you here Puga: you are a BJJ hero!